We were kindly gifted 4 packs of WaterWipes (2x 60 pack, 2x 10 pack) in exchange for this post. 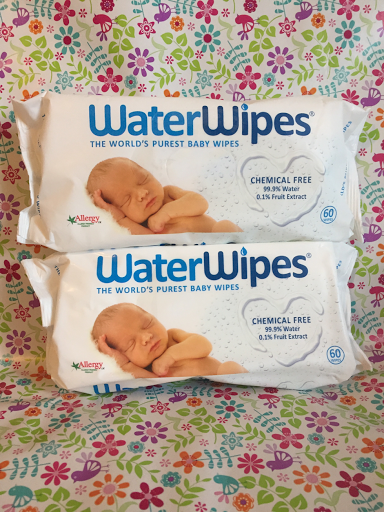 When I was pregnant, I heard loads of people mention WaterWipes and was always interested in trying them. I've always been a Huggies baby wipes kinda girl however I think I am now a WaterWipes convert. 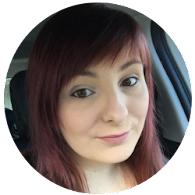 They feel really soft and feel really good quality and I am really happy with them! Even better that they're made with 99.9% purified water and 0.1% grapefruit seed extract which means they don't contain any harsh soaps or chemicals and are the only wipes that are endorsed by Allergy UK. Be generous when moisturising your baby using a hypo-allergenic emollient to maintain and protect the natural skin barrier. Coconut oil has also been shown to be an effective natural moisturiser with emollient properties. Hopefully these hints and tips will help you through the winter with your babies!